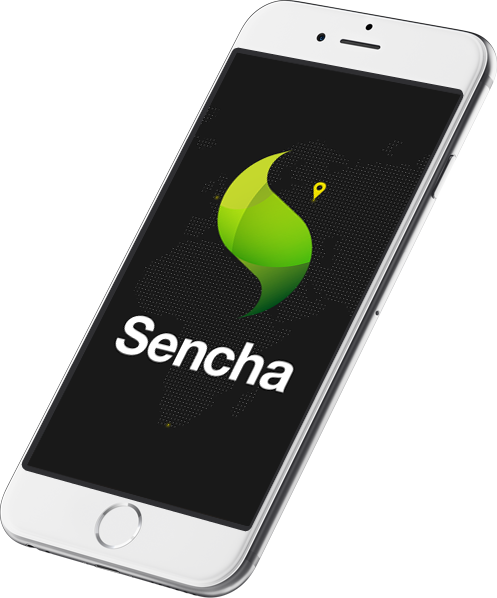 One name that pops up when we talk about cross–platform mobile app development is Sencha. Design visually compelling web applications using pre-built and pre-tested components. 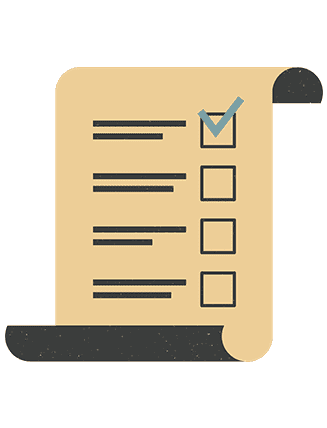 Sencha offers the ideal platform for deploying, managing, securing, and analyzing the web applications. perfectly in today’s and tomorrow’s multi-device world. 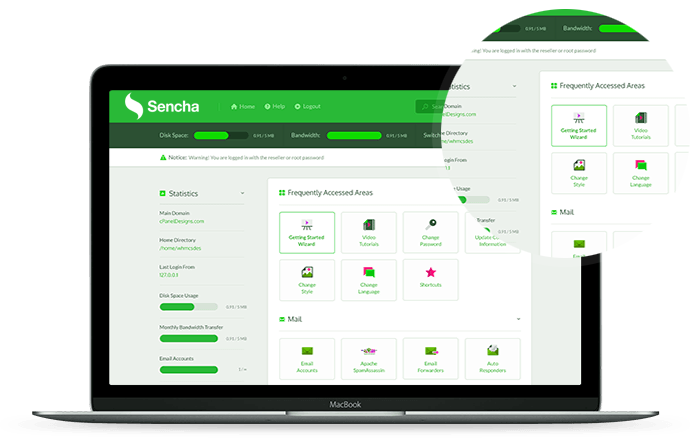 Sencha simplifies the developer’s work and enhances rich user interface (UI). It is perfectly compatible with all the latest versions of iOS, Android, Windows & Blackberry mobile platforms. Algoworks works with true dedication and believes in surpassing the expectations each time.